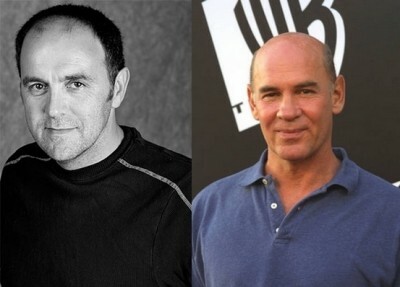 A king of genre television has a birthday today so lets wish a very happy birthday to Mitch Pileggi who played Colonel Steven Caldwell in Stargate Atlantis and Walter Skinner on The X-Files. He’s also been in both versions of Dallas, Supernatural, Sons of Anarchy, Grey’s Anatomy and the short but quite good Daybreak. Sharing the fifth and thus a Happy Birthday to Greg Anderson who appeared as an Ori and Prior in Stargate SG1 & Atlantis, he’s also been in The 4400 and House Of Lies.